We are no longer selling tickets online for H'Arts 2019. If you are interested in attending the event on Saturday please contact Abby Powell, apowell@schack.org or 425-259-5050 x 35. Can't make it but want to help? Support this event with your donation! Sip on sparkling wine while bidding on local art, wine, and more during silent auctions. 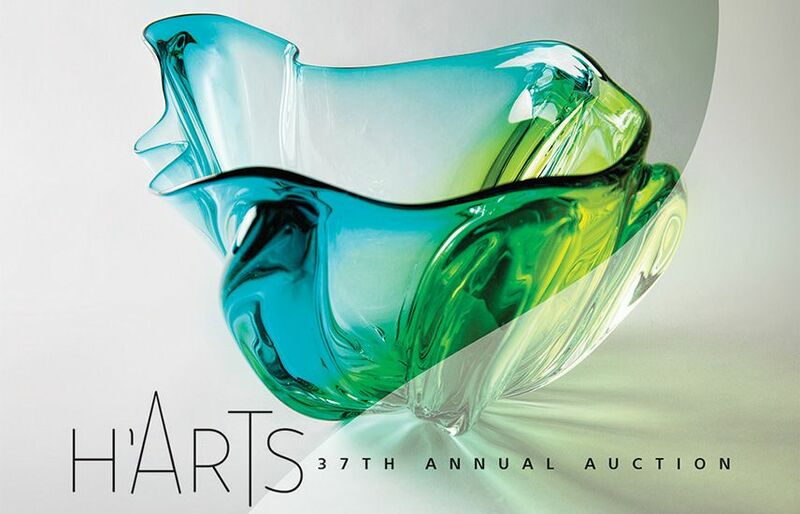 Enjoy dinner and wine surrounded by beautiful works of art and take home your favorite piece in the live auction. *Only available for purchase over the phone (425.259.5050 x35) or in person. Contact Abby Powell, apowell@schack.org with any questions.